Hey y’all! OMG, the pollen is killing me here in the south. I have been outside all morning cleaning our front porch, and my eyes literally feel like I sandpapered them. YUCK!~ I hate pollen. With that said, I do have a happy spring/summer porch punch of color out there now. I don’t plan on changing out the porch for awhile. I will share more of the porch once I get some container gardening done out there. I’m not quite ready to tackle that. My thumb as per usual is black, so the later the better. I only wind up with dead flowers come August anyhow! I decided I would make a pretty no-sew pillow and custom the colors I like to coordinate. Seemed my rooster was the color inspiration. Back in the fall I made a no sew owl pillow. Just a few supplies needed. 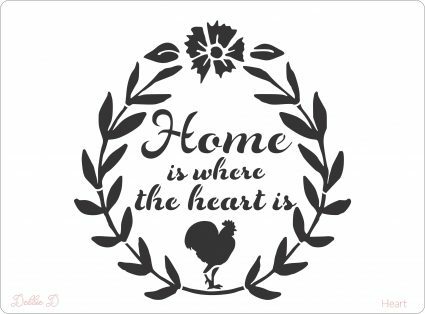 Pillow insert, stencils, craft paint, burlap flower embellishments, stencil pouncer, 3 m tape or stencil spray adhesive. 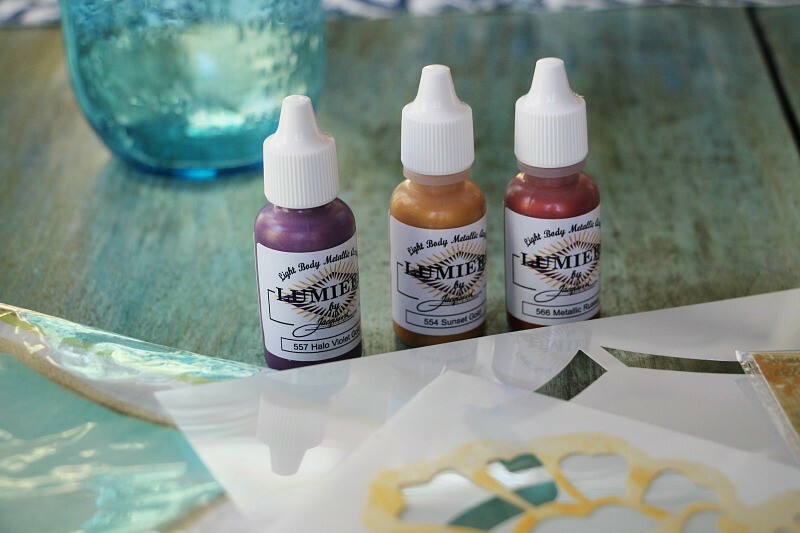 The craft paint I used was by Lumiere. The same pretty paints I used to paint on glass a few weeks ago. I love these paints! You really should give them a try. They have such a pretty variation of colors with a nice iridescent finish. 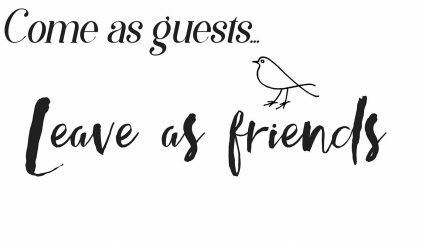 First I used the decorative larger stencil. 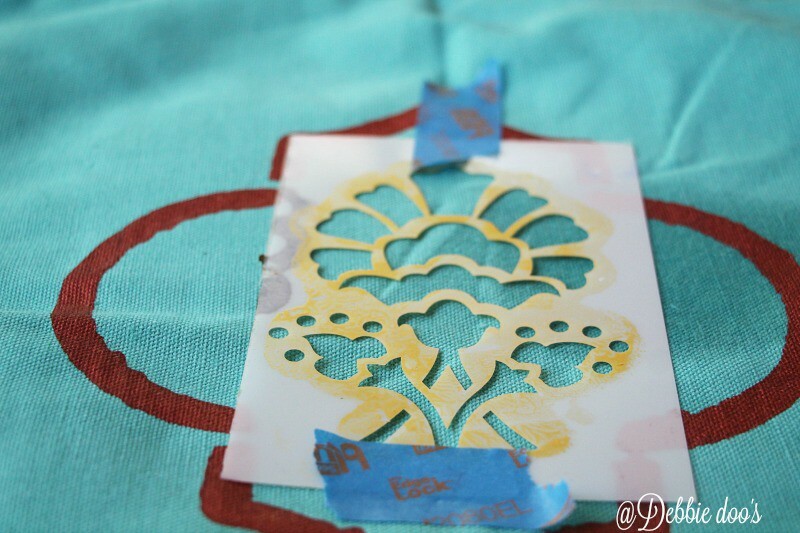 Then I placed the flower in the center and stenciled with a different coordinating color. 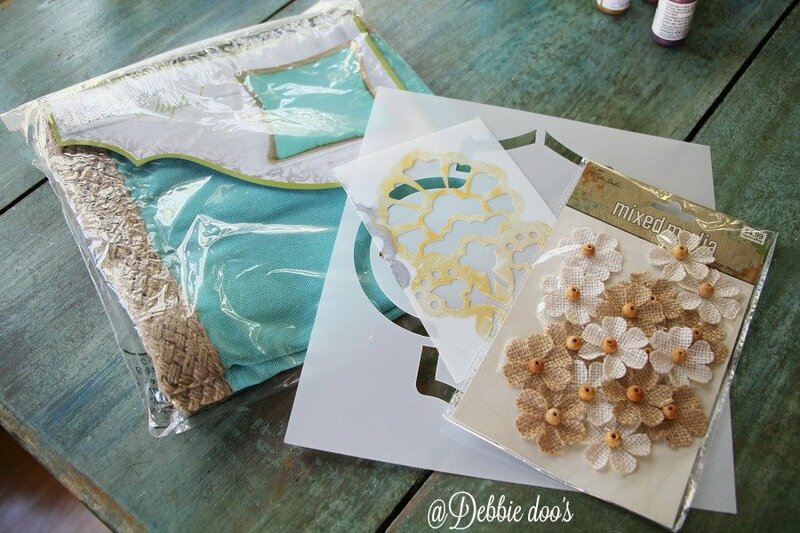 Be sure to place a piece of cardboard, or plastic bag inside the pillow before stenciling. Otherwise you risk bleed through on the other side. Another per usual, I needed a little extra something. Am I becoming predictable? that could be a bad thing, or perhaps just consistent HA! The burlap flower embellishments were perfect. Those I just used a dab of hot glue to adhere to the pillow in the places I desired. Remember when I painted my rockers? I mentioned that I felt they would look good all four seasons. I will confirm, they do! I would say there is a nice PUNCH of color going on out there this season. Now to get some pretty flowers, or ferns. I think ferns aren’t as easy to kill. I love and have two of those pillow covers from hobby lobby. Never thought of stencilling on them. Thanks for the idea. I have them next to some blue and brown paisley shams. Thinking I should try paisley stencils. Oh yes, that would be super pretty! Have fun Ann. 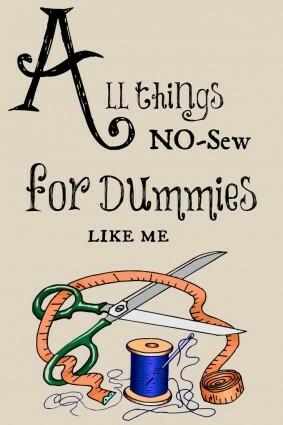 I’m a no sew dummy that’s for sure. Loving your porch! Colors are perfect! Soooooo pretty. I just love all the inspiration. Enjoy your beautiful porch, it makes me want to go out and fix mine all up. Have a great weekend. 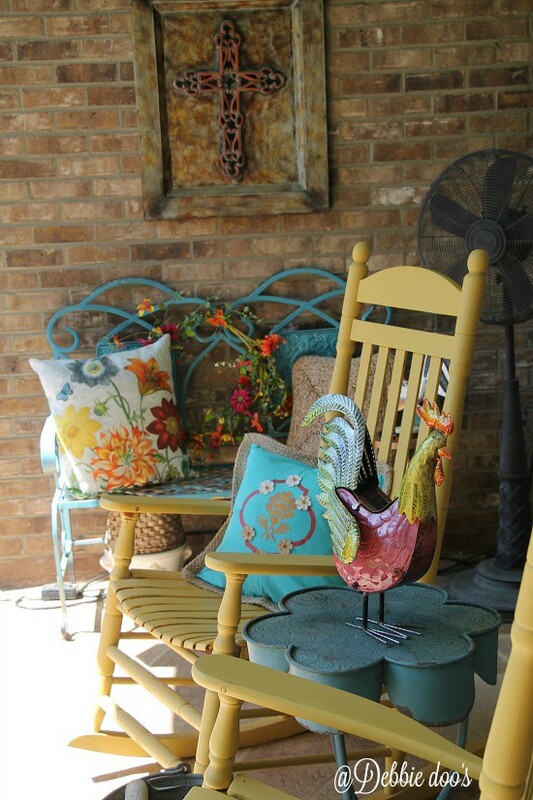 Love the pillows and they look great on the porch! But of course everything you do looks great!! Love the front porch and the pillows. 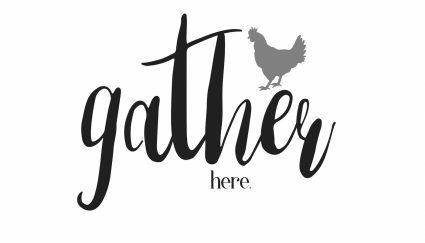 Where did you get the table that the rooster is sitting on? Your porch looks great! Thanks for the DIY inspiration. I never thought to use pillows outside. I have a perfect bench for them. Glad the pillows are no sew. I’m not the greatest seamstress Lol! As far as your container gardening, get heat tolerant plants. They will last from Spring into Fall. Some of them don’t need a lot of water. Can’t wait to see the rest of the porch! Have a great weekend! Thanks Nancie! Heat tolerant. OK, I will look for those. I love petunias and have the best luck it seems with those. I love your colorful porch Debbie and that pillow is adorable! 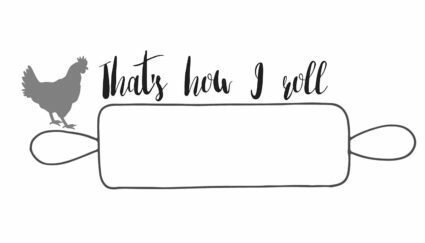 I am all about no-sew even if I do own a sewing machine! Lookin” good out there, Debbie! Love the yellow and blue combo (my high school colors LOL) and the rooster, of course! Pollen here is bad, too. My trusty old suv is coated with it and it rained last night so now I have a pollen glue finish. Yuck!!! That is a good description, yellow glue finish. DOUBLE yuck, achooooo! !~ Thanks Kris. OK, I live in New Mexico and we do have pollen but you don’t see it, so I don’t understand what your pollen looks like. I’ve seen others write about it too but can’t imagine it. Can you take a picture. BTW I love your porch. It is almost gone now Barbara. The best I can explain it, is it is a light dusting of sandy yellow..all over everything. It is just awful! It lasts a few weeks here and everything gets a yellow coating on it for days. YUCK..again LOL. 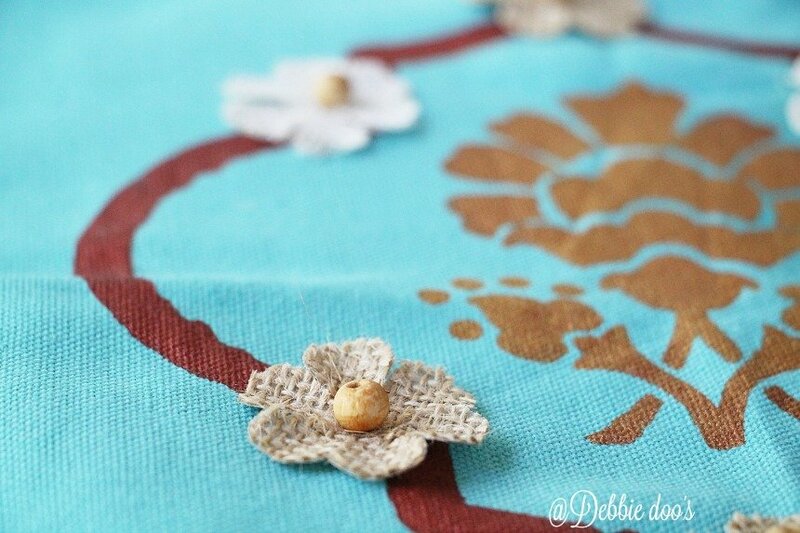 I love the pillow…the little burlap flowers are a perfect finishing touch! Thanks so much for the joy of crafting!!! ???? You are welcome Debbie! XO Thanks for visiting. 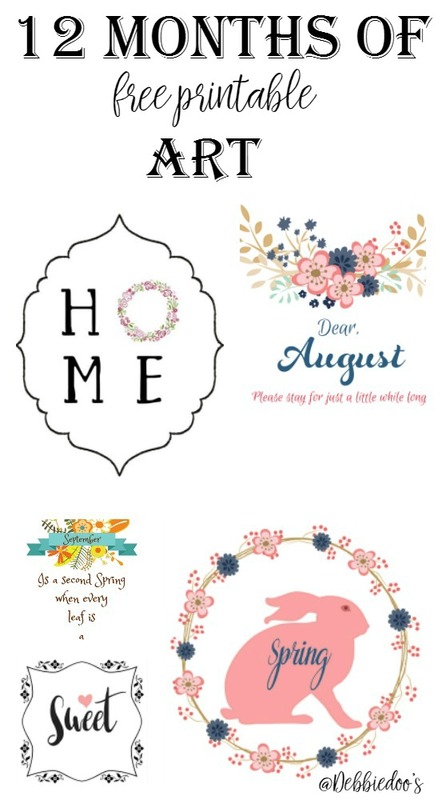 Love your porch-so cute and fresh. Can’t wait to see it after you get your flowers out! 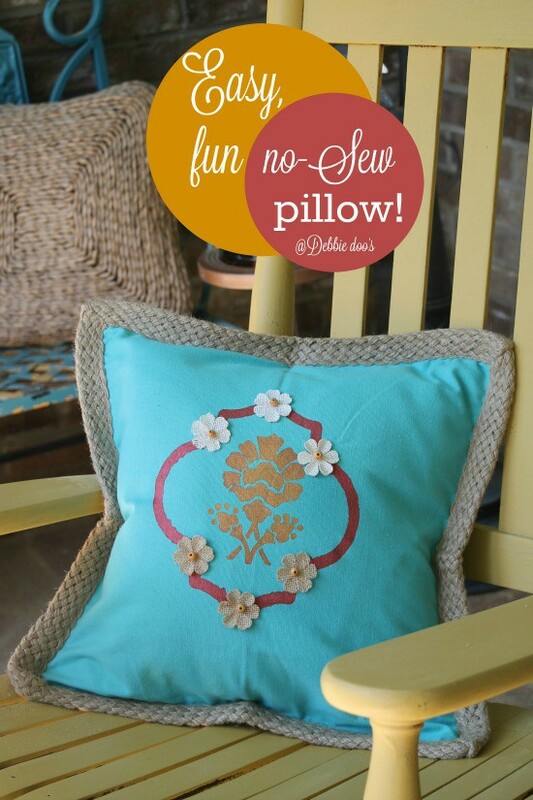 I didn’t know there was such a thing as a no-sew pillow! I am a sewer, so I guess it wouldn’t have occurred to me to look for them, but they are just the ticket if you don’t or don’t like to sew. Yours is really cute with the stenciled design and I really like the turquoise color. But the thing I REALLY LIKE on your porch is that fabulous rooster! He is so gorgeously colorful! You must stop telling yourself that you have a black thumb! Most annuals you might plant in the summer only need the right lighting conditions, which are usually on the tag, and not to get too dry or water-logged. Have confidence, read the instructions on the tags or get a simple guide to annual growing and you WILL succeed and have a lovely, blooming porch! And I would be cautious with ferns. They can’t take direct sun or a lot of heat and they absolutely can’t tolerate drying out. Remember, they thrive in the woods where it’s cool and shaded. Just a tho’t. Good luck with your flowers this year! 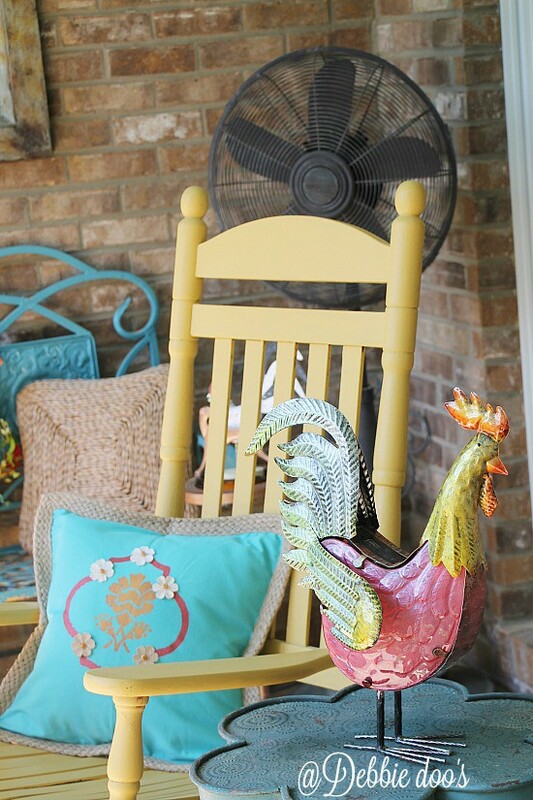 I love the color of the rockers and if you ever want to part with that Rooster I’ll send you my address!!! :^) He brings a lot of color to your porch, almost a whole rainbow to choose from. 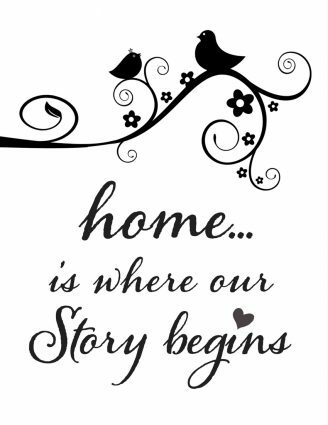 Love the pillow idea also and everything about your porch is stunning!!! Thanks so much Susan~ That rooster is solar too. What paint color did you use on your chairs? I’m looking for a yellow like that for a bench color. The paint is chalk worthy and I believe it was haystack.